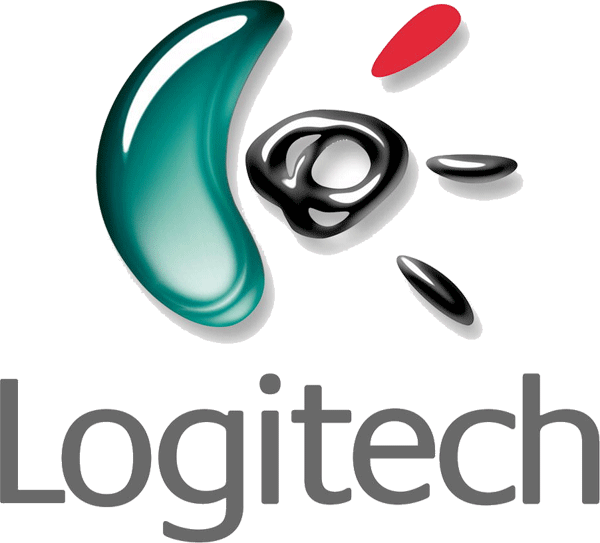 Logitech webcam software is an upgrade from the QuickCam software and drivers that came with your webcam. Of course for this version we have fixed some important bugs, and the software has a new look and feel. But the big news is that Logitech webcam software includes Logitech Vid. Logitech Vid is the free, fast, and easy way to make video calls with your Logitech webcam. Vid is included with your Logitech webcam software, so that your webcam, microphone, and speakers will just work and be ready to make video calls.